Bernie’s pale, sad face looked up at me as she said ‘My Mum had depression, so I guess I am destined to have it too. It must be in my genes.’ As a hypnotherapist who has successfully worked with hundreds of depressed people, I can’t count the times that I have heard a client say something like this. So I am writing this article to bust some of the myths about depression, what really causes it, and what can be done to lift the suffering. 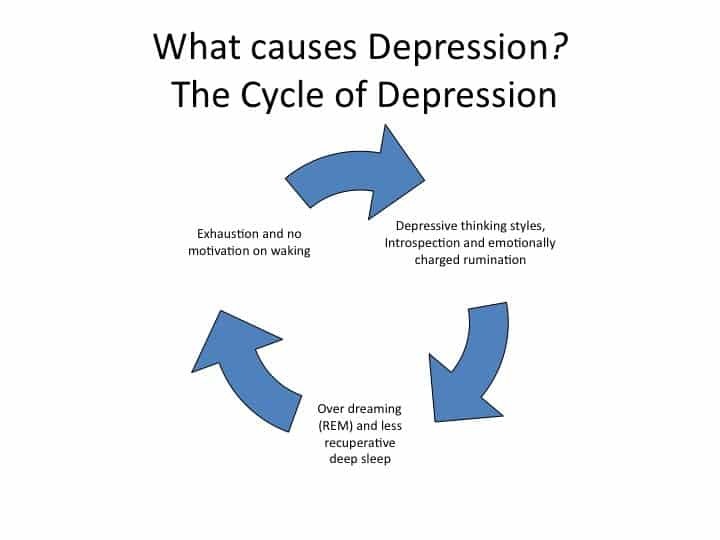 Depression is a huge problem and it’s the number one psychological disorder in the Western World (1). It is growing across all age groups especially in teenagers. By 2020, the World Health Authority (WHO) has predicted that it will be the second most prevalent disabling condition in the world, second only to heart disease. Statistics show the enormous escalation of depression since 1945, people are now ten times more likely to suffer from major depression. So what is happening to cause this? Genetic research hasn’t come up with a gene that causes depression. In recent years, people have tried to explain depression away as a biological illness, a ‘chemical imbalance’ or a ‘genetic condition’ (2). As we’ll see, there is little evidence for this. British Medical Association guidelines suggest that talking therapies, not drugs should be front line treatment. However, long waiting lists mean that patients don’t get access and studies show that some talking therapies are more suited than others. Even without treatment, about 75% of people will come out of an episode of depression within about 6 months. Increased consumerism and the breakdown of close knit communities has lead to people feeling more isolated and stressed (3). The fact that depression has increased so much in a short space of time helps us to see that it is not down to genes, as our genetic coding can’t change that quickly. Medics believe that lowered serotonin causes depression but research has shown that depression is not due to a chemical imbalance, or genetic factors and that low serotonin levels are a result, not a cause, of depression. Despite the prevailing ideas for the last few decades, this is now known to be a fact. (4) And it is psychologist Joe Griffin’s ground-breaking work that explains the causal link between anxiety, depression, rapid eye movement dreaming and lowered serotonin. When you look at someone who is depressed you will often see a listless and lifeless face but the look is deceptive, as what is going on inside will be high emotional arousal. Depressed people always, no matter how flat they appear have the stress hormone cortisol in their blood streams. It has been known since the 1950’s that depressed people dream up to three times as much as people who are not depressed. Joe Griffin showed that the key lay in unresolved worries. (5) If you have a never-ending cycle of worry, stress and anxiety, your levels of REM sleep will increase. Increased time in REM robs the body of deep sleep and less serotonin and dopamine are produced. Increased REM also leads to exhaustion through the over stimulation of the orientation response, the pons-genicular-occipital spike (PGO), which fires extensively during REM. This is why depressed people awake feeling exhausted no matter how much sleep they get. The key point here is that serotonin doesn’t magically drop to cause depression. 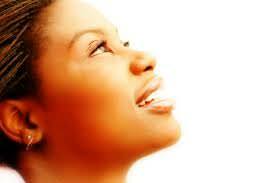 Over rumination and unresolved worry causes lowered serotonin rates and exhaustion. Therefore low serotonin doesn’t cause depression but ruminating anxiety causes low serotonin. If you have depression or you treat a person with depression you need to stop someone dreaming so much by helping them to think and feel differently about the things that are worrying them. Tomorrow you can read our next blog on the key to lifting depression along with 9 top ways to get back to feeling happier. 1 Weissman MM, Klerman GL. Epidemiology of mental disorders. Emerging trends in the United States. Arch Gen Psychiatr 1978;35:705. 2 Le Fanu. J. (1999) The Rise and Fall of Modern Medicine. Little, Brown & Company. 4 Le Fanu. J. (1999) The Rise and Fall of Modern Medicine. Little, Brown & Company. Seligman, M. E. P. (1990) Learned Optimism. Weissman MM, Klerman GL. Epidemiology of mental disorders. Emerging trends in the United States. Arch Gen Psychiatr 1978;35:705. The changing rate of major depression. Cross-national comparisons. Cross-National Collaborative Group. JAMA 1992;268:3098-3105.